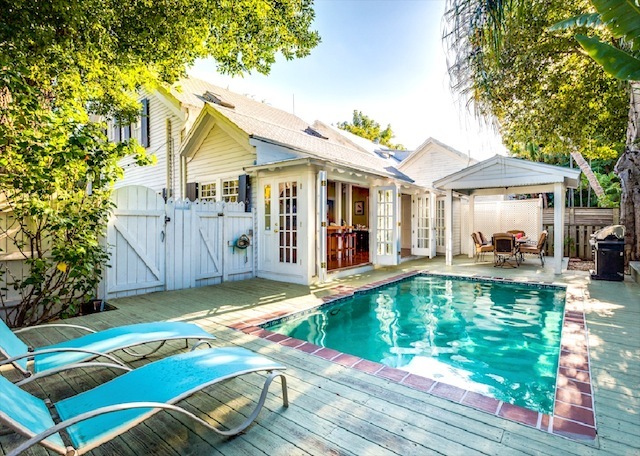 If you’re searching for vacation rentals in Key West with a private pool, we’ve comprised a list of our favorites. 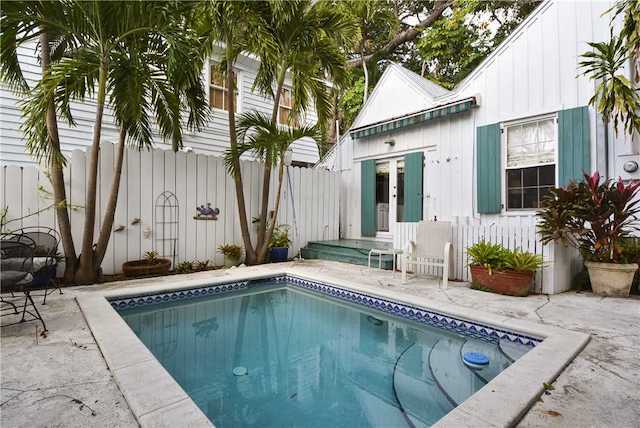 Being outside is a way of life in Key West, so having a vacation rental with a private pool is key for many travelers. Make the most of your trip to Key West. Poolside Paradise is just that. 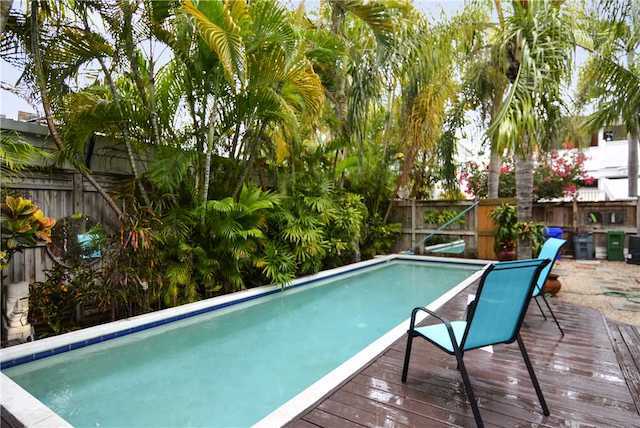 Located right in the center of Key West, Poolside Paradise is a two-bedroom, two-bathroom home with enough space for four people. The home features a sizeable outdoor living area, partially covered so you can keep the party going throughout the occasional afternoon rainstorm. Just a short walk from Duval Street and Smather’s Beach, Cayo Hueso Sunshine is both centrally located and perfectly secluded. 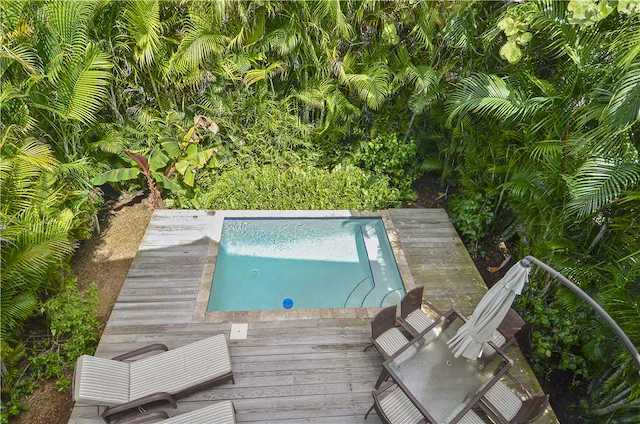 Surrounded by lush, tropical forest, Cayo Hueso Sunshine has enough space for six people with two bedrooms, a den, and three bathrooms. The backyard features a grill area and plenty of space to relax around the pool. Located in the center of the historical hub of Key West on Southard and Margaret streets, Perfect Pineapple will transport you to a tropical oasis. The two-bedroom, one-bathroom home has space for four people and an open kitchen that leads to the outside space. Enjoy your days relaxing by the pool or head out on the town-- everything is within reach. This home has three bedrooms and two bathrooms, enough to sleep eight people. Casa De Rosalie is right across the street from Bayview Park, but you might just want to spend time in the spacious yard. French doors in the kitchen open up to the yard and outdoor living space. This historic home was built in 1889 with original Dade County Pine, making this home a history or architecture buff’s dream. Located in the center of Old Town, Tropical Casita has a large outdoor living area with a two-story patio and secluded pool. Tropical Casita features tropical landscaping and massive floor-to-ceiling windows allowing the lush scenery to be seen from nearly every room. 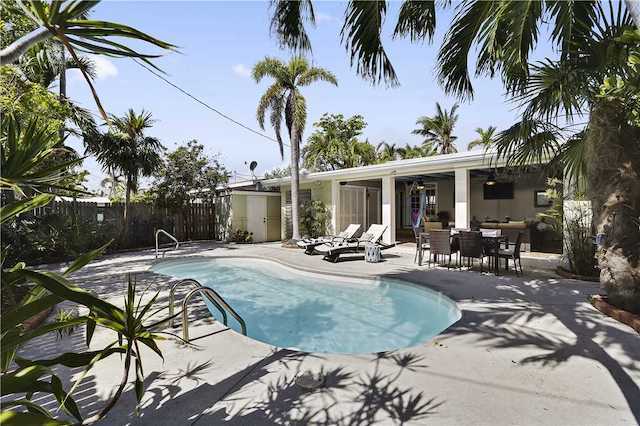 Browse through all of our Key West vacation rentals to find the perfect one for your trip. We'd love to help you explore this tropical destination.